The ONE STOP SHOP for all Commercial Vessels. Dry dock, slipways and berthage available, all adjacent to our specialist facilities. 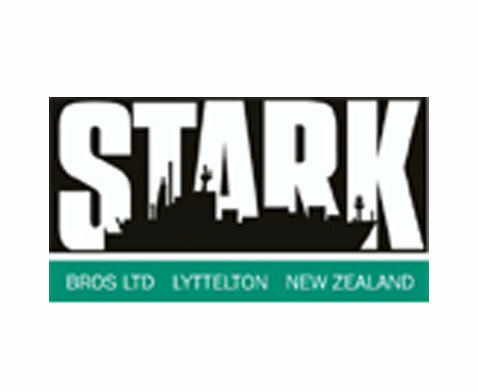 Hull / Deck / Accommodation / Engine Repairs, Maintenance, Survey, Refit and Conversion projects undertaken on all Container / Cargo / Fishing / Tugs / Workboats and other vessels. Design and build capability to approx 25m. Contact us today.